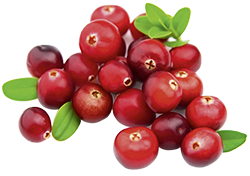 Acerola has a potent antioxidant status. Antioxidant activity, ascorbic acid and total phenol of exotic fruits occurring in Brazil. Excerpt: "The antioxidant activity, ascorbic acid and phenolic content were studied in 10 exotic fruits from Brazil: abiu, acerola, wax jambu, cashew, mamey sapote, carambola or star fruit, Surinam cherry, longan, sapodilla and jaboticaba. The ascorbic acid was determined by 2,6-dichloroindophenol titrimetic methods and total phenols were measured colorimetrically using the Folin-Ciocalteu reagent. The antioxidant activity was investigated with three different methods: hypochlorous acid scavenging activity, 2,2-azinobis(3-ethylbenzothiazoline-6-sulfonic acid) radical cation decolorization assay, and 2,2-diphenyl-1-picrylhydrazyl radical scavenging method. The highest content of vitamin C (1,525.00 mg/100 g pulp) occurred in acerola. The total phenol content was higher in abiu, acerola, Surinam cherry and sapodilla. In relation to antioxidant activity, acerola has showed the great values in all three different methods tested. It was found that the fruits have a significant antioxidant effect when tested by each method, respectively, and these antioxidant capacities are promising. The sample concentration also influenced its antioxidant power." Acerola inhibits lung tumorigenesis in the mouse experimental model. Excerpt: "The present study was undertaken to estimate the effect of acerola cherry extract (ACE) pretreatment on cell proliferation and the activation of Ras signal pathway at a promotion stage of lung tumorigenesis in mice treated with 4-(methylnitrosamino)-1-(3-pyridyl)-1-butanone (NNK). Pretreatment with ACE (dose, 70mg/kg body weight and 700 mg/kg body weight) inhibited increases in the levels of proliferating nuclear cell antigen and ornithine decarboxylase at the promotion stage. 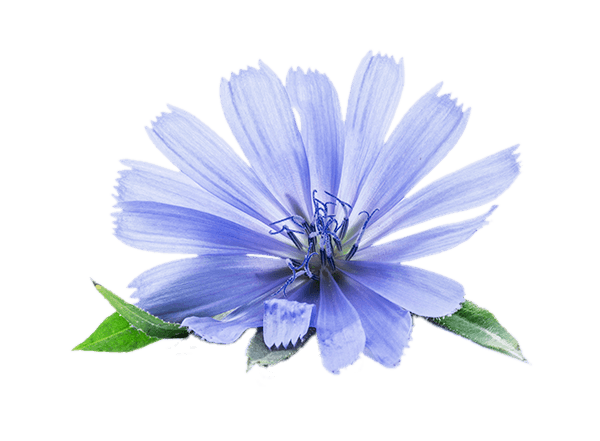 This treatment of ACE also suppressed the activation of Ras signal pathway at the same stage. These results suggest that ACE regulates abnormal cell growth at the promotion stage of lung tumorigenesis in mice treated with NNK as a result of suppression of the initiation stage." 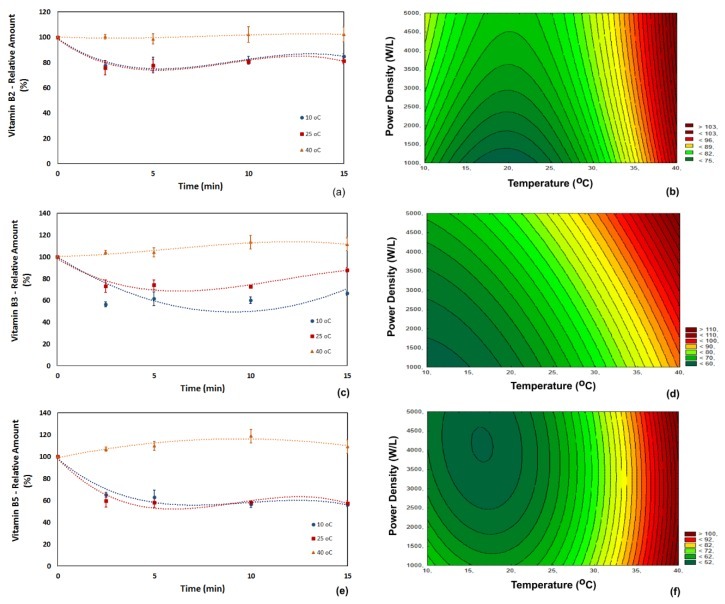 Influence of temperature, power density and processing time on the relative content of vitamins B in acerola juice. (a,b) Vitamin B2; (c,d) vitamin B3; (e,f) vitamin B5. 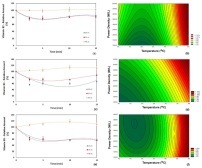 The kinetics (a,c,e) was obtained applying a power density of 5000 W/L, and the response surface plots (b,d,f) were built using the data obtained at 15 min of ultrasound processing. There are 559 on Acerola.